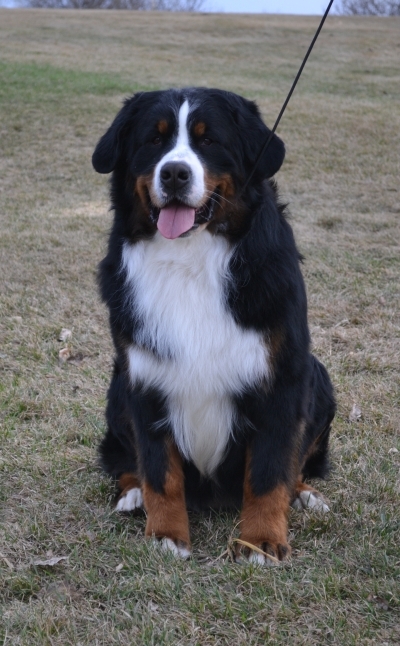 Imported from Switzerland, we are very proud to have Schyz Vom Ruederthal (Buster) as our resident male. Buster is the youngest of the Kelly Gang and is definitely the out law – always looking for mischief. 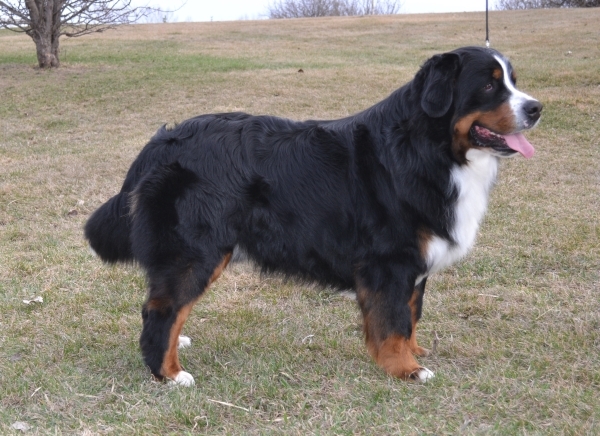 At over a year of age he has developed into a beautiful male that is well balanced and sturdy. 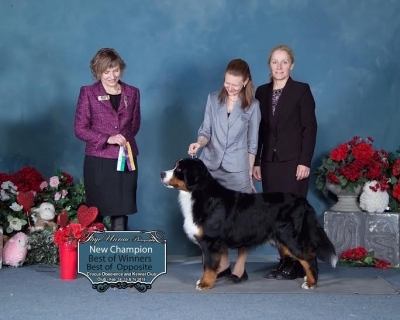 Buster attended two weekend dog shows to receive his Conformation CKC Championship. Buster also attends obedience classes and at times can really be the star of the class. Buster has really added another joy to our home and we really enjoy his “happy go lucky” attitude. 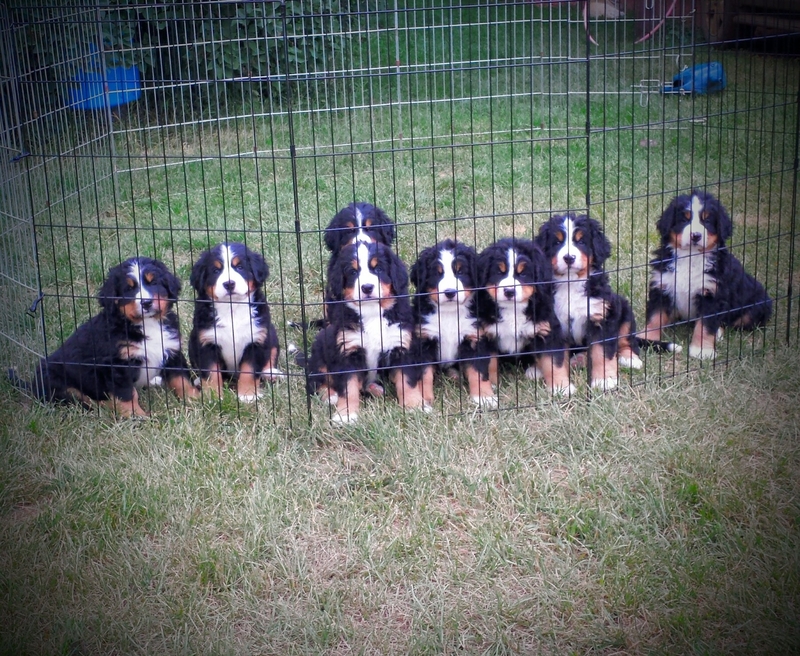 Here are a litter of Buster’s pups.